I believe there is an inner athlete in everyone, all ages and all abilities. We will never know our limits if we never push towards them. 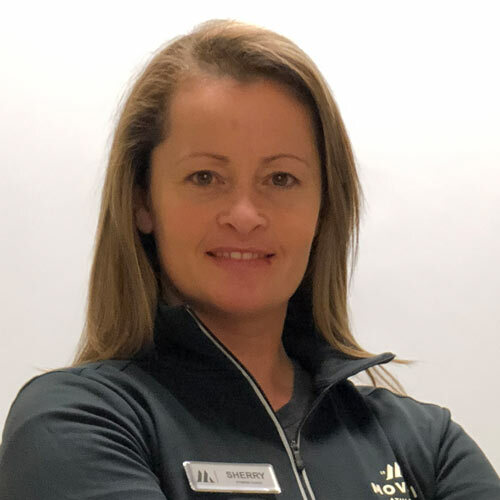 All my best friends are former clients of mine and I look forward to helping guide Movati members to the best path for them to achieve their fitness goals.